Love looking at the Southwestern Gulf of Mexico & vivid Sunsets? 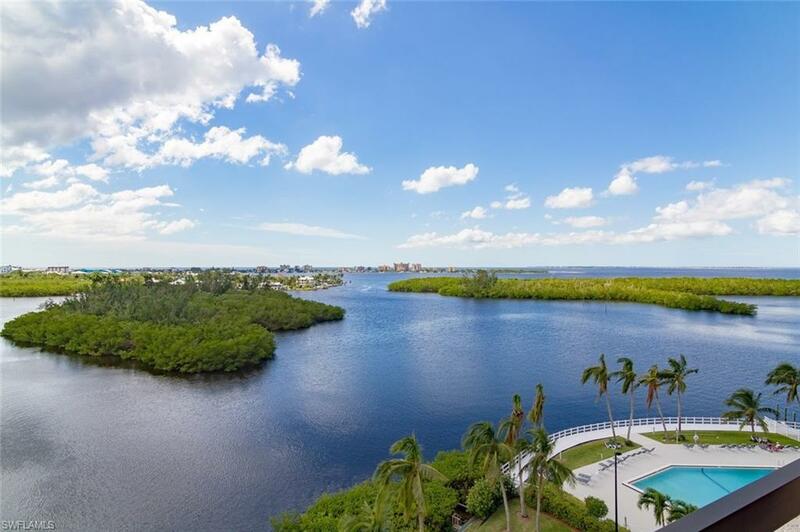 Want to enjoy the views of Fort Myers Beach & Sanibel Island to the West, Bonita Beach & Naples to the South? This beautifully appointed 9TH FLOOR 2 bedroom/2 bath condo, located in the GATED BOATING COMMUNITY of Boardwalk Caper, has 2 balconies, granite countertops, custom cabinetry, large neutral tiles on diagonal throughout, 2 Fisher/Paykel dishwashers, JennAir oven & microwave, GE Profile refrigerator, warming oven, a queen size Murphy bed & desk in the guest bedroom, hurricane electric shutters, & an updated A/C. Plus, you have EXTRA UNDER BUILDING STORAGE enclosed for your beach toys. Avid power or sail boater? This unit's separately available 40' dock (#199) has DIRECT DEEP WATER SAILBOAT ACCESS with no bridges, plus you're 5 minutes or less to the Gulf of Mexico. 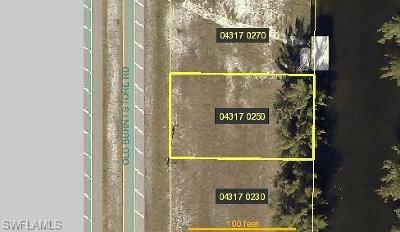 Additionally, there is a PRIVATE ENCLOSED GARAGE (#26) separately available for qualified buyers for purchase . BOARDWALK CAPER has 4 large community pools, spas, tennis courts, basketball court, classes, events & MUCH MORE! Purchase of the dock &/or garage, which are being sold separately from the unit, must close prior to the unit's sale.